Daily Life - Bits & Pieces: Rain . . . Finally! We've had a long dry spell here in Texas, so the rainfall this month was much-needed and quite refreshing. Fortunately here in our area we did not experience the flooding that has occurred in several areas throughout the state. 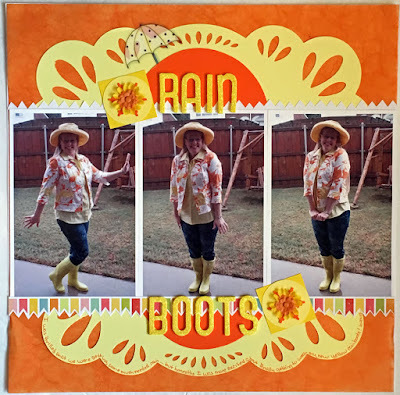 However, today I finally just had to have some rain scrapbooking time, so I printed three FUN photos from last weekend and found INSPIRATION from a sketch in the Stretch Your Sketches eBook. 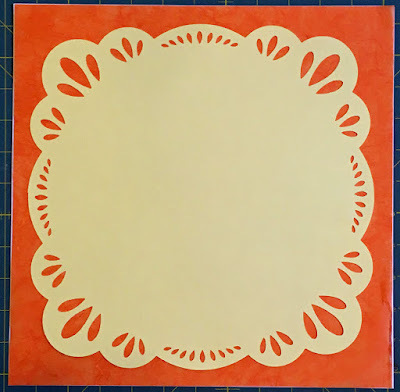 I used mostly older stash for this layout; a piece of orange mulberry paper and a die-cut piece of cardstock (that I created with a Lucky 8 punch three years ago) for my background. 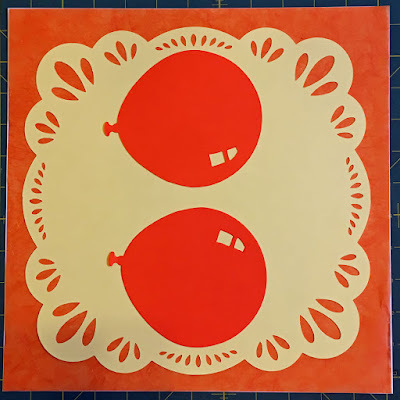 I wanted to include a little more orange in the background before adding my photo, so I adhered these two die cut balloon shapes that I've had for so long that I don't remember when or where I acquired them. I lined my photos up across the page, then added border strips, a title, and embellishments. 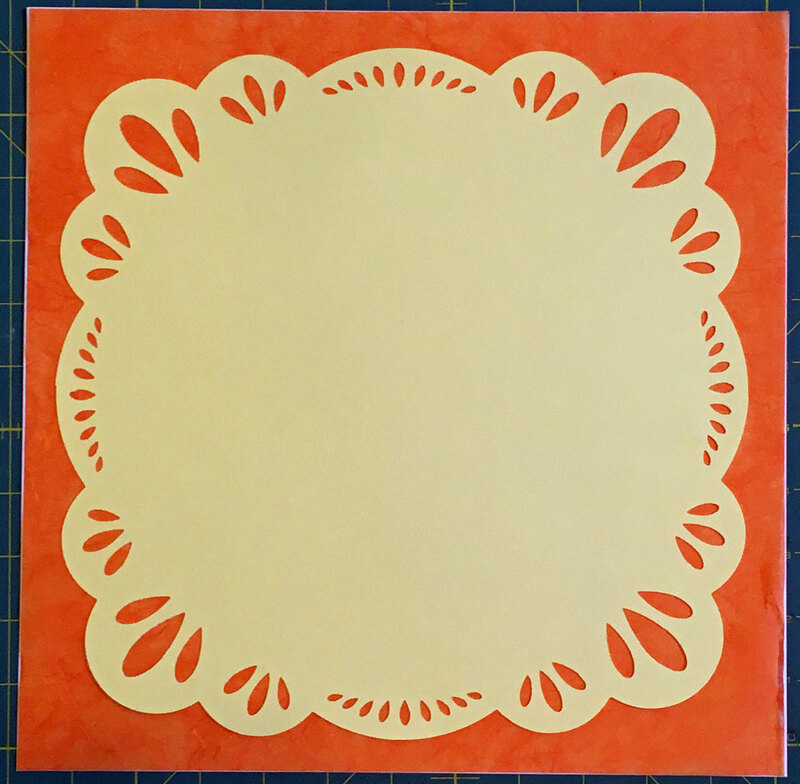 I included my one-sentence journaling along the bottom edge of the die-cut background piece. Journaling reads: I was thrilled that we were getting some much-needed rain . . . but honestly I was more excited about finally getting to wear my new yellow rain boots! It feels so good to have the drought ended around here! Have you experienced drought conditions lately? What a fun layout! No droughts here - we have been lucky if we have a day when it is NOT raining! Aren't you cute modeling those boots. What a fun page!! Drought conditions are not something we see very often in the coldest wettest place in the UK! You look most fetching in your boots and flowery attire - and your background is perfectly cheerful to go with it. Hoping you enjoy more scrapping time soon. It's nearly forty years since the last drought round here and that really only lasted one summer. Your boots look fabulous..I'm not sure whether I should be wishing you lots of wear out of them, or not! I'm not often very excited to wear my rain boots, but then they aren't anywhere near as bright and cheerful as yours! 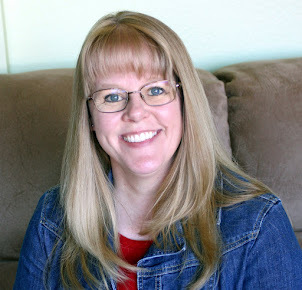 Your layout is an antidote to gray and cloudy skies! 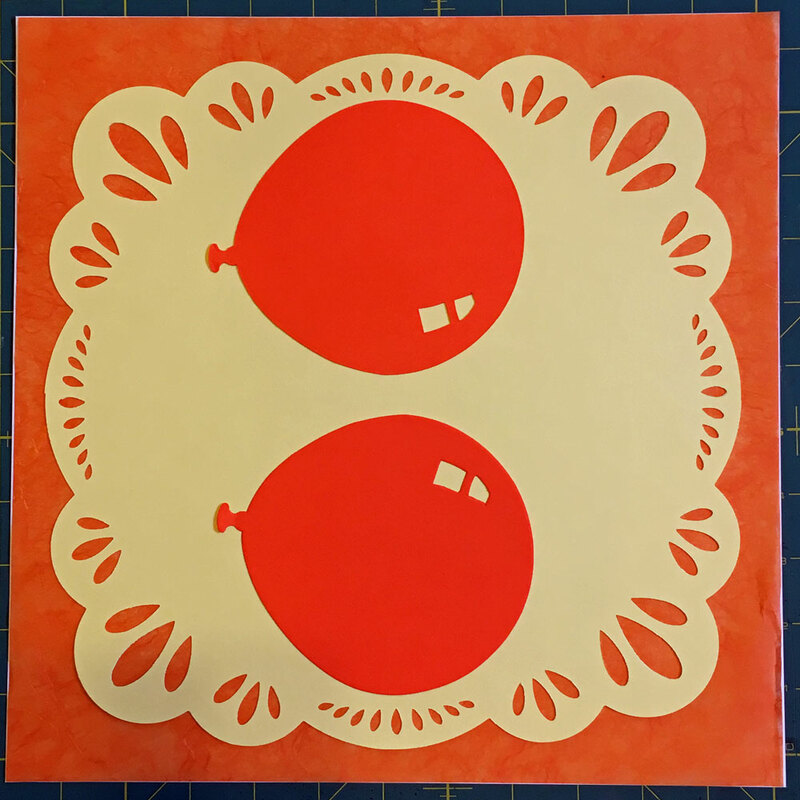 Totally cute fun layout and great use of those die cuts! Definite crafting drought here if you don't count what I've done for the shop. Oh my gosh.....what cute photos! 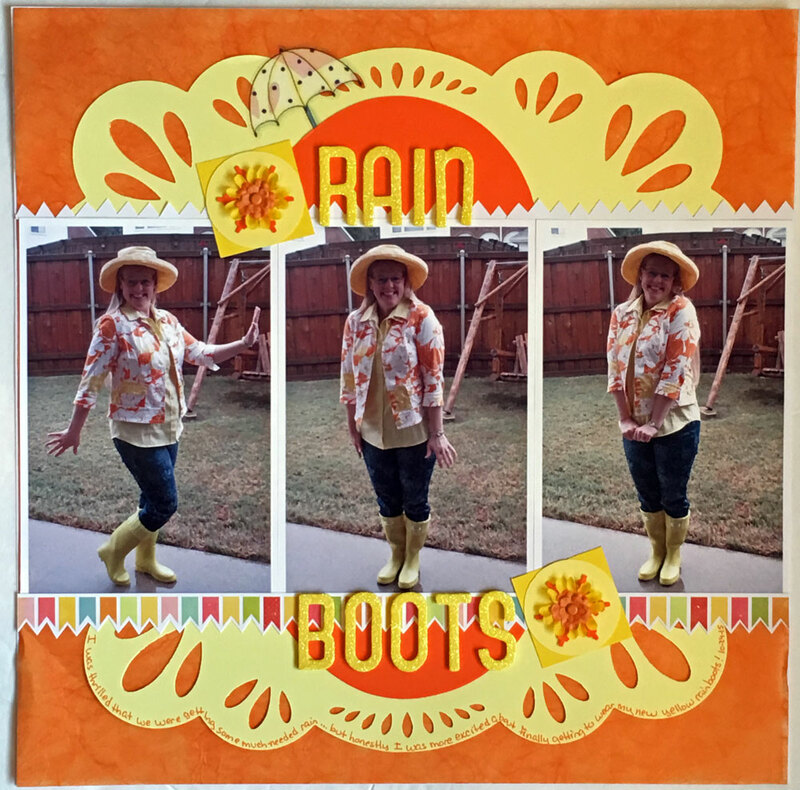 LOVE your rainboots too! We've not had any drought here, thank goodness but as you know from your trip that fall has arrived! As a matter of fact, we've lost most of the leaves on our trees from wind and rain the past several days. Anyway.....I love that you used your stash and did it so creatively! 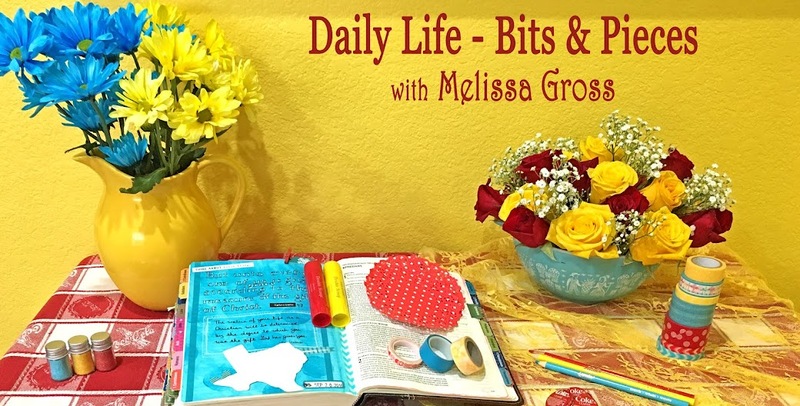 Super cute layout Melissa! !